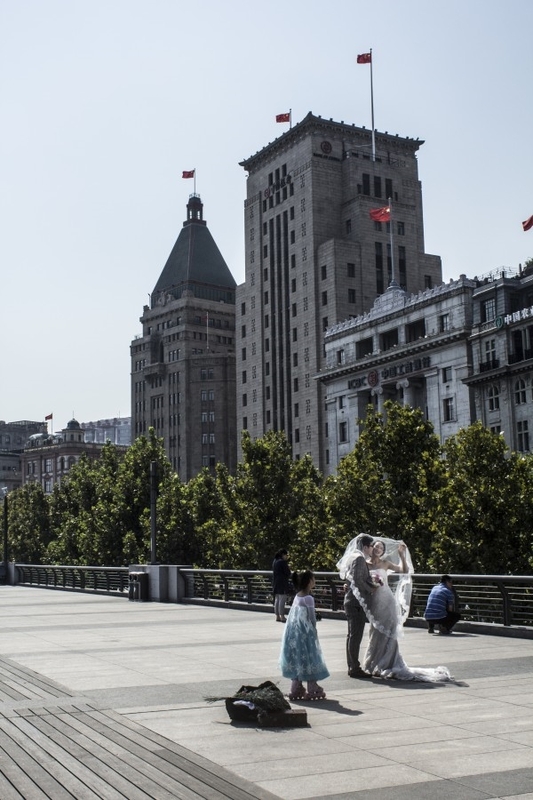 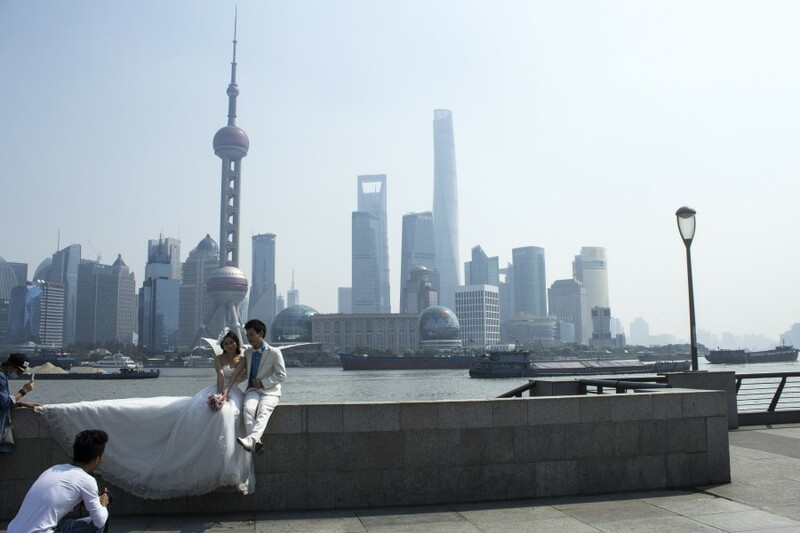 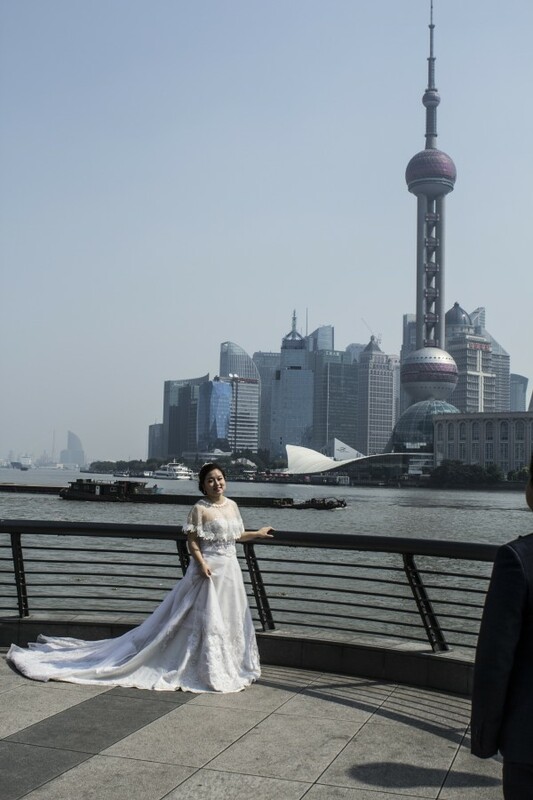 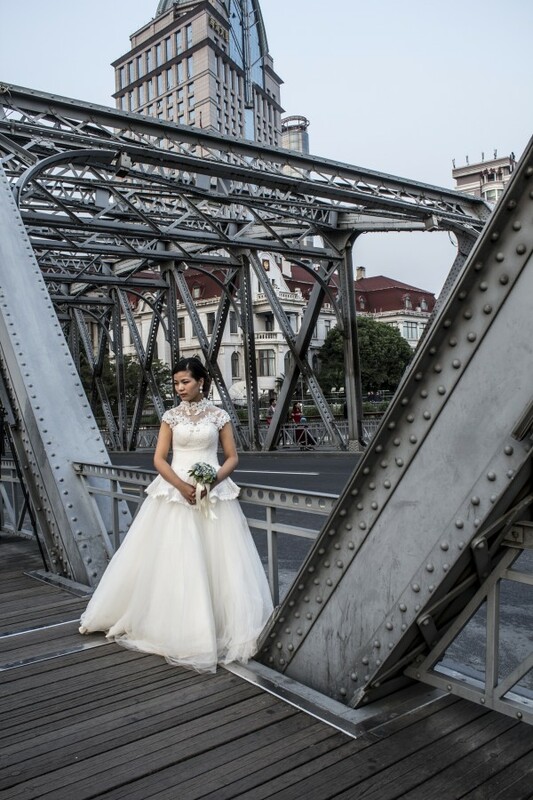 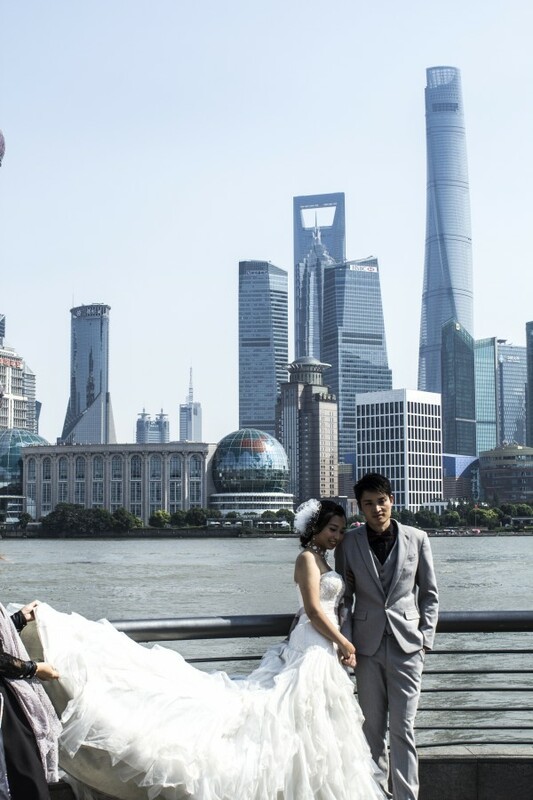 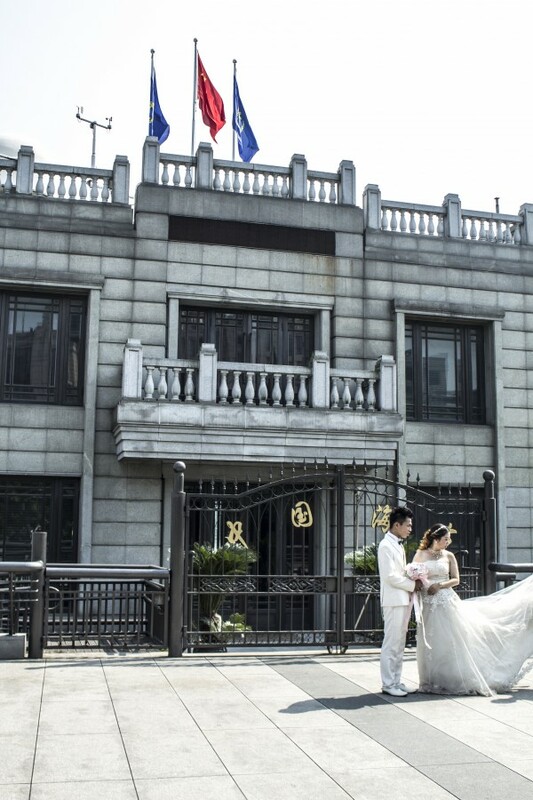 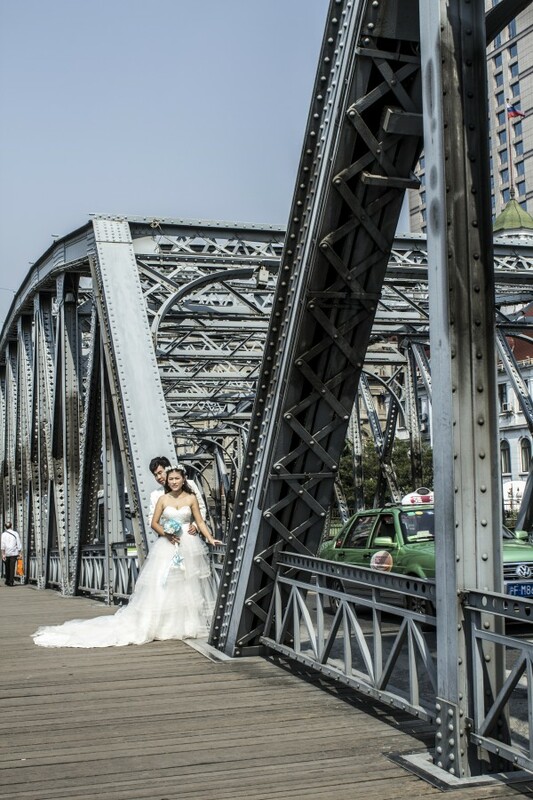 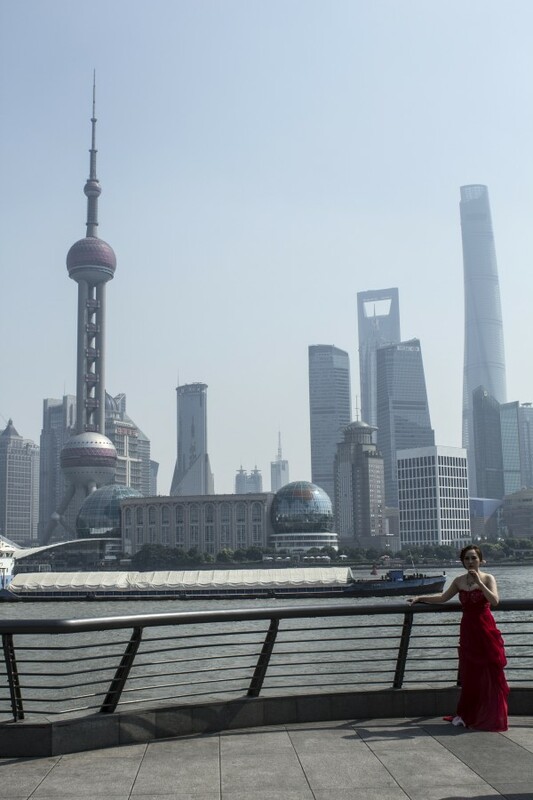 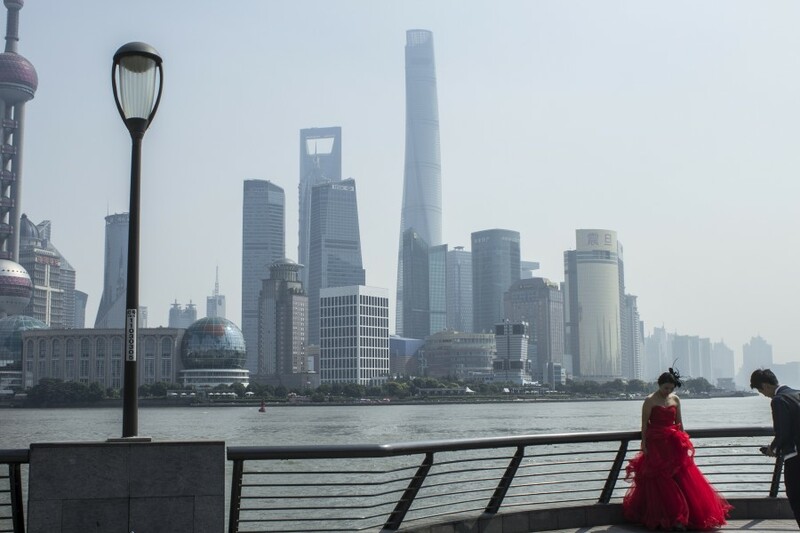 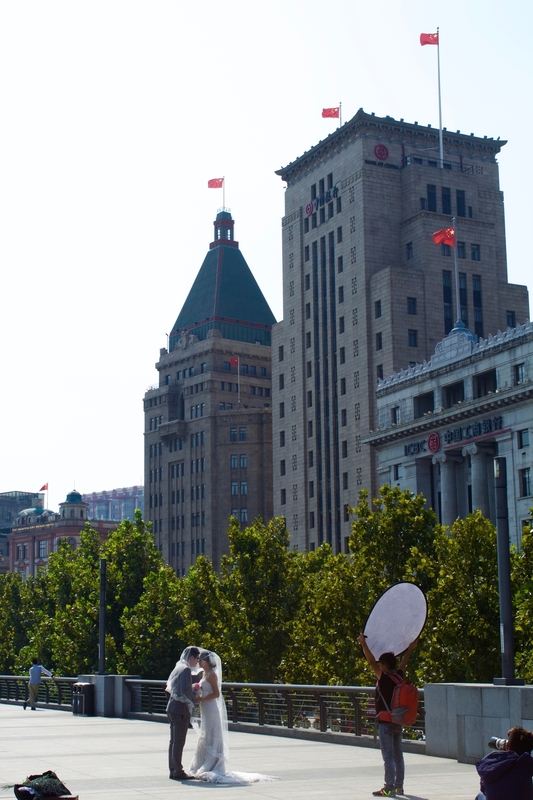 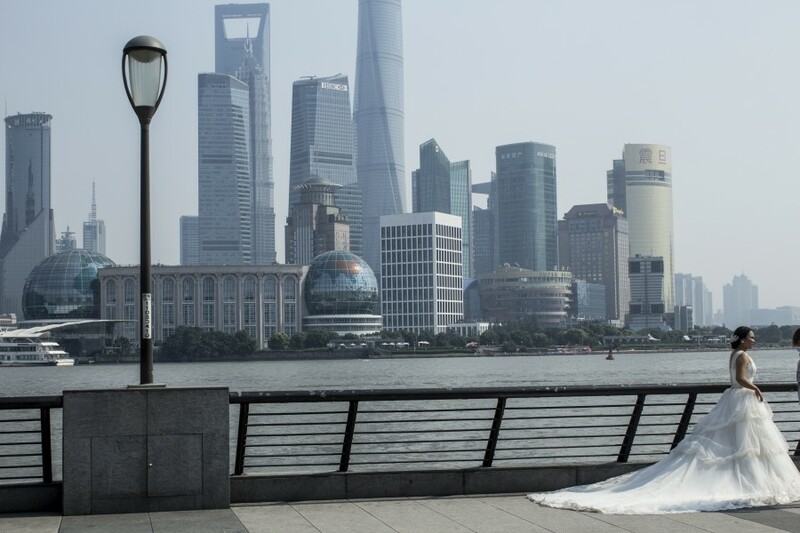 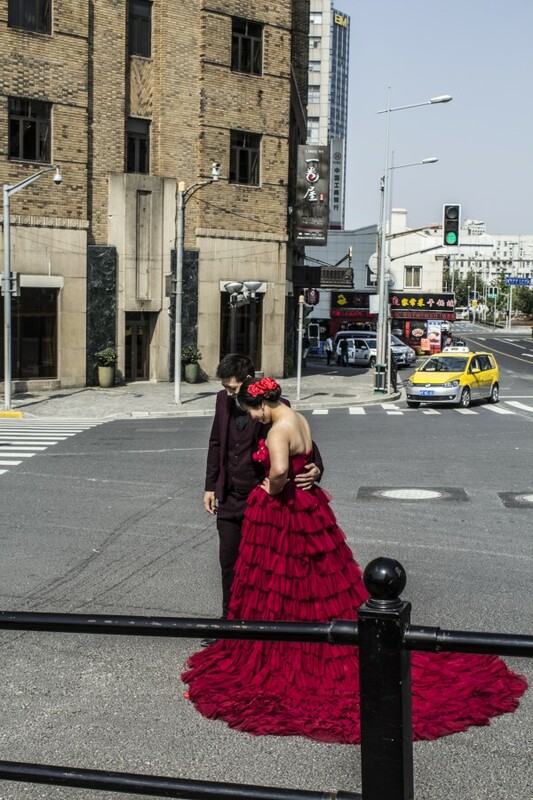 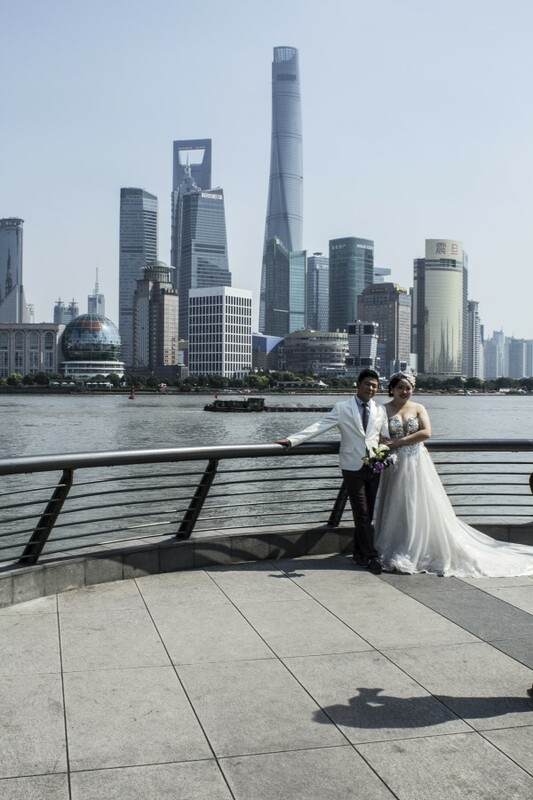 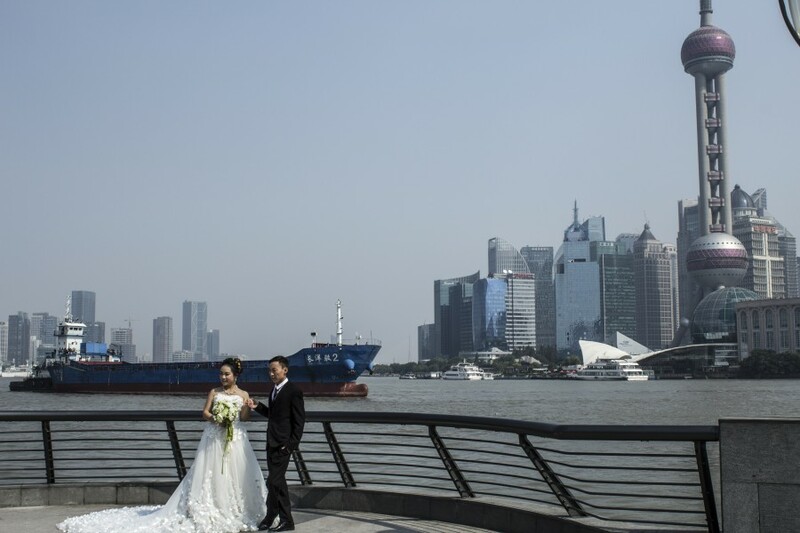 An archive of wedding photographs based in Shanghai, China. 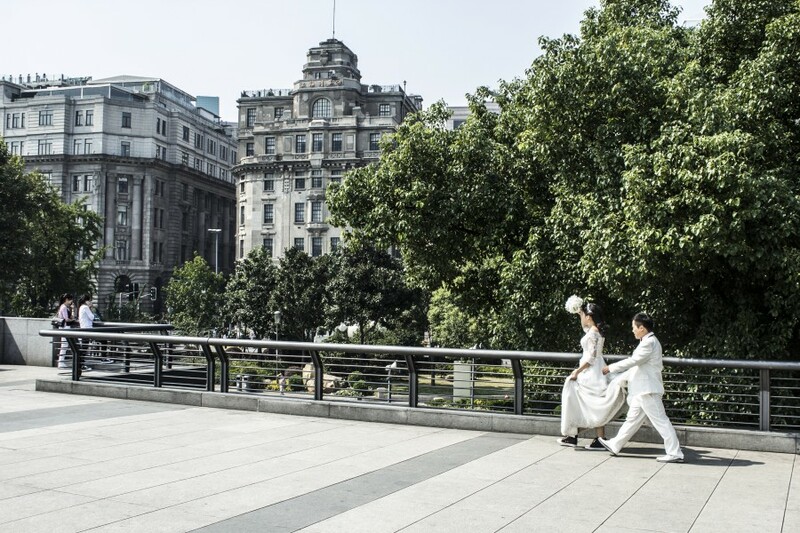 The historical and iconic city is a prime spot for couples in love to beautifully document their union. 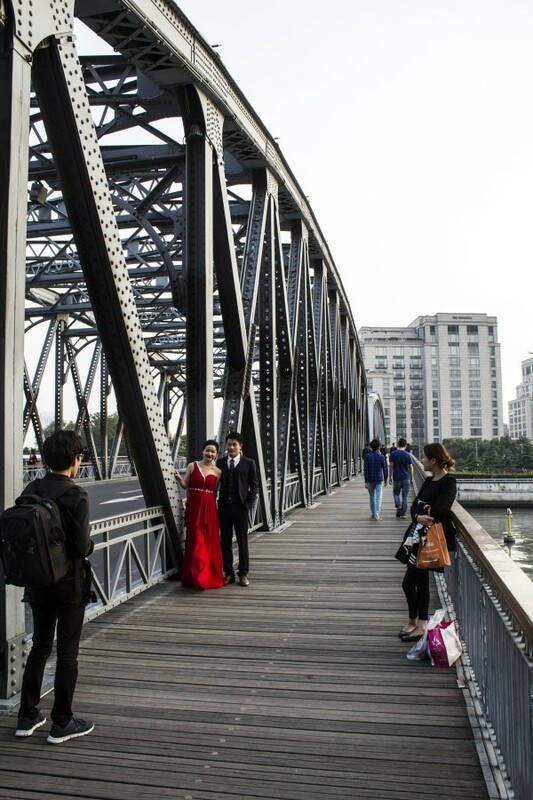 They come in droves with cameramen, makeup artists and all the extras to make for the most perfect memories to cherish forever. 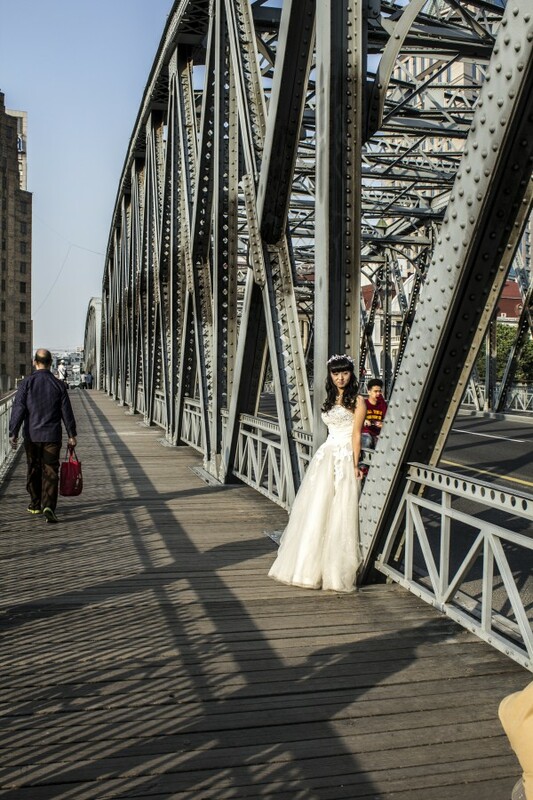 The photographs document the staging, which seems to detach the sacredness of the attachment pertaining to marriage.